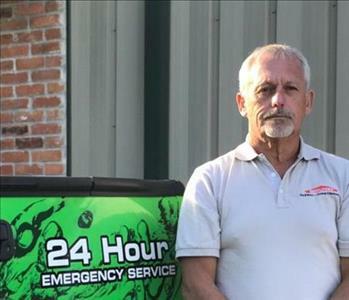 SERVPRO of The New Orleans Westbank is here to get your home back to its pre-loss conditions as quickly as possible using modern restoration techniques and equipment. At some point in their lives, a homeowner is going to require professional assistance to deal with Water, Fire, Mold, Biohazard, Storm and Flood damages. We set up shop here in Louisiana over fifteen years ago to help you do just that. With IICRC qualified technicians and a flair for customer service, we are confident enough to say our reputation in this community is well-deserved. Louisiana is something of a hotbed when it comes to extreme weather events. However, this community has always shown the required resilience and spirit to overcome disaster. By pulling together in trying times, we can overcome Hurricane Katrina, Hurricane Harvey or anything else that comes our way. 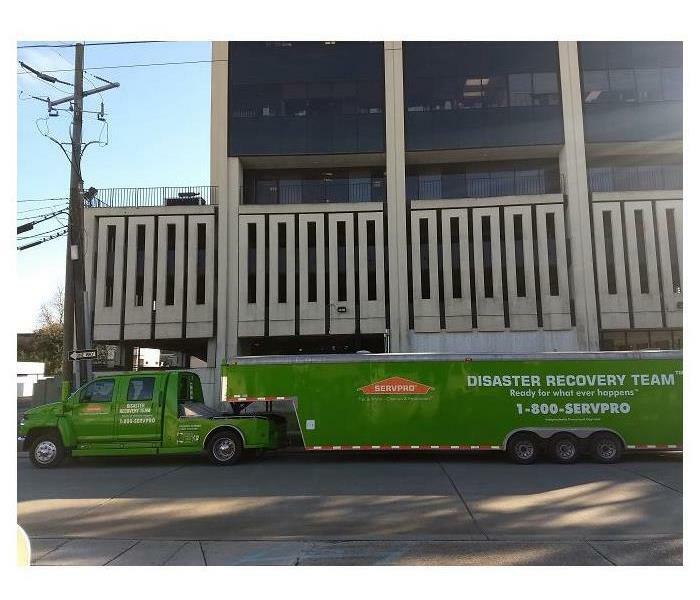 SERVPRO is here to help restore the millions of dollars’ worth of property damages after natural disasters and allow our customers to get on with their everyday lives, "Like it never even happened." We are proud of our first responders here in Louisiana. As such, we make a point of sponsoring the annual first-responder bowl to show our gratitude for their services throughout the year. Our membership with the Blue Goose Association has helped us to distribute voluntary working hours as well as funds to the areas of New Orleans that need us most. We even operate an emergency rapid response unit for victims of extreme weather events with a team of crew chiefs that have thirty years of accumulated experience. Property damages can be stressful with lots of mitigating circumstances. Our job is to help you get back to your everyday lives by making dealing with these events as comfortable as possible. Our close partnerships with local insurance adjusters, third-party contractors, and remodelers mean that we can negotiate with them on your behalf, and ensure you only have to deal with one company throughout; whatever the size of your disaster.